Considering an amphibian pet? Growing up with tadpoles in your backyard or classroom is a great way to learn about and appreciate the natural world. Some amphibians make excellent pets for enjoyment and education. However, keeping an amphibian (or any pet) in captivity is a real commitment to its well-being for the entirety of its possibly very long life. No amphibian from any commercial source (e.g., pet store, online merchant, reptile show) may be released into the wild – never, under any circumstances, even if the species technically is native to your region. The risk of introducing exotic diseases to native amphibians is just too high. And in most places it is illegal. 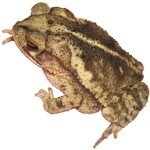 Wild amphibians should not be moved between sites (e.g. new pond or stream). 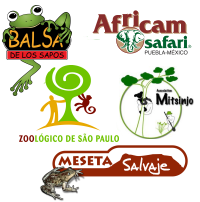 If you bring an amphibian to your home, and you have other amphibians, you should not release it back into the wild, because of risk of disease transfer between animals. Ask for background health information about your pet and how and where it was produced. Ask for documentation of legality for imports or protected species. 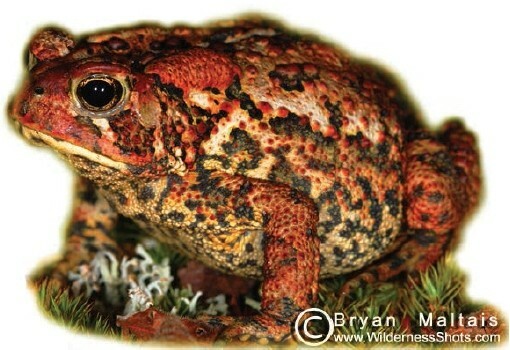 Check with your local wildlife agency to make sure the species you wish to keep is legal (for example, Cane Toads, Rhinella marina, are illegal in some states). There may be restrictions or laws in your state regarding keeping amphibians and other wildlife as pets regardless of the source. Go captive born! If amphibians are to be kept as pets, we encourage purchasing captive-born animals only from reputable dealers. Please always choose pets that are documented to be from a captive-breeding program. Do your homework and support vendors who support conservation efforts. Wild-caught amphibians are being badly over-harvested. Avoid mixing species! If they don’t live together in nature, don’t keep them together in your terrarium. This will reduce the chances of disease transfer. Never dump wastewater from amphibian enclosures into the natural environment where it could contaminate local populations of amphibians. Instead, dump wastewater in the toilet. Always wash your hands before handling amphibians (to protect your amphibians) and after (to protect you); be sure to thoroughly rinse off the soap before handling your animals! 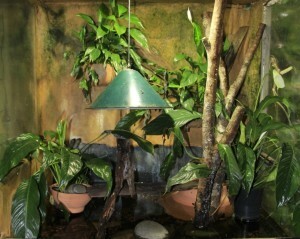 Thoroughly clean items that come into your enclosure from outdoors (branches, plants, rocks, etc.) to protect your pet from diseases that may be out there and vice versa when discarding enclosure contents (other than water). Regardless of the source, all animals in captivity deserve the highest quality environment and conditions as possible. Resist the urge to purchase or acquire amphibians on impulse and without having proper food and housing ready. 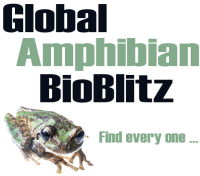 Basic amphibian care and welfare information can be found here: AZA Amphibian Husbandry Resource Guide. Before you bring in a pet amphibian, ask yourself: “Am I able and willing to provide the proper environment, food and facilities for this animal for its lifetime?” If not, then we recommend visiting amphibians in nature or at a regional educational exhibit. Better yet, build a backyard pond to attract native frogs, toads, and salamanders to your property! You can also download this page as a pdf file.